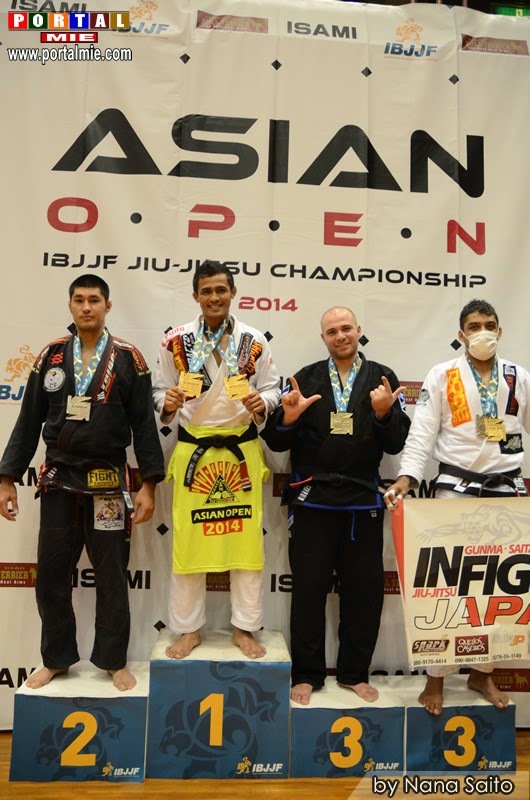 Professor Minol and Toni went to compete at the 2014 Asian Cup held in Nagoya, Japan. So him and his dad John came to support the team! 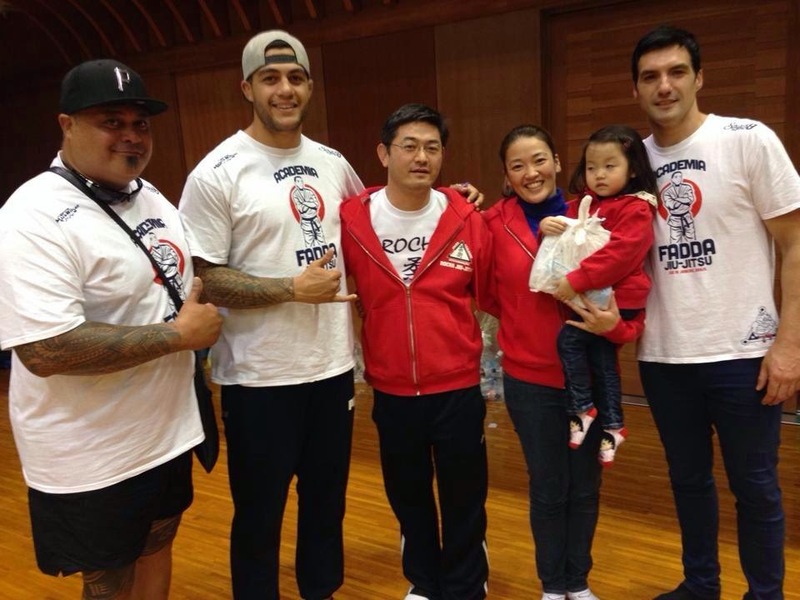 First night in Japan the boys visited KO Shooto Gym where Professor Minol used to take Jiu-Jitsu classes. grading them to purple belt! On Friday the boys went to Nagoya for the comp. Toni was fighting on Saturday and Professor Minol on Sunday. 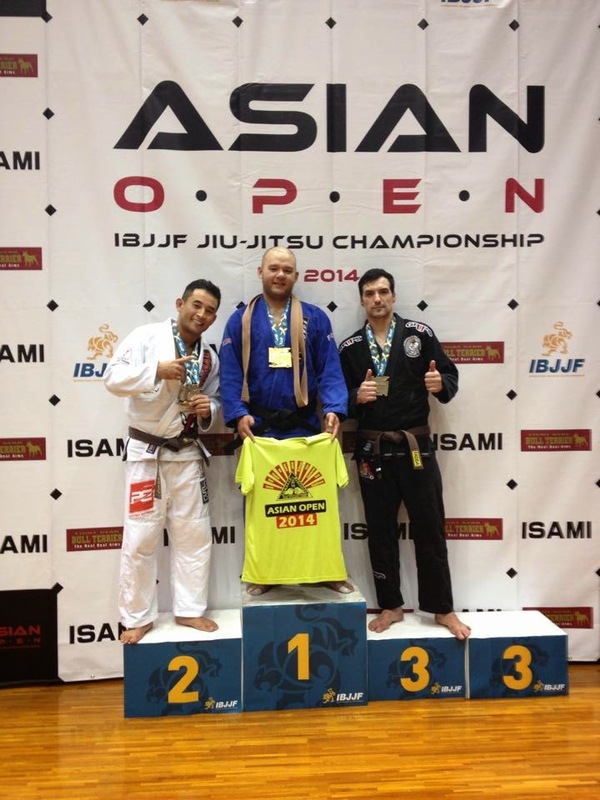 Toni did 2 fights on his weight division and got gold! 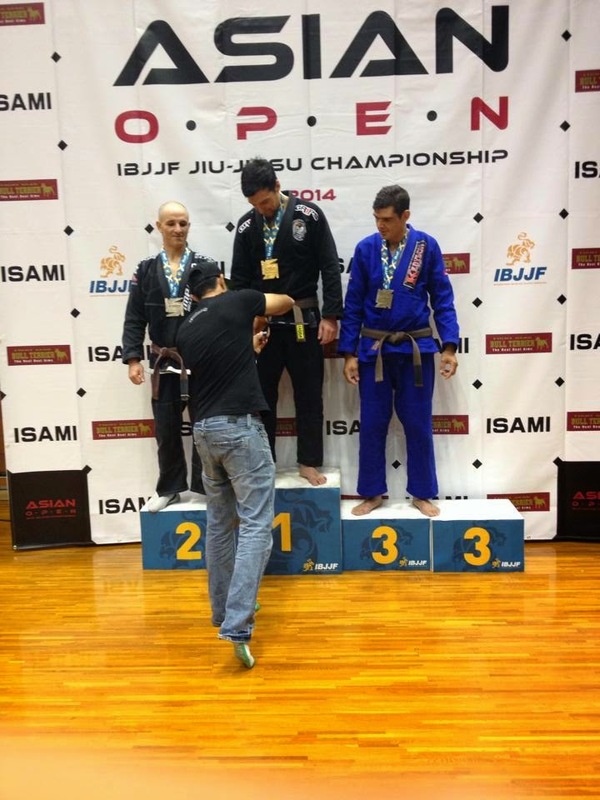 On Open Weight he got bronze! 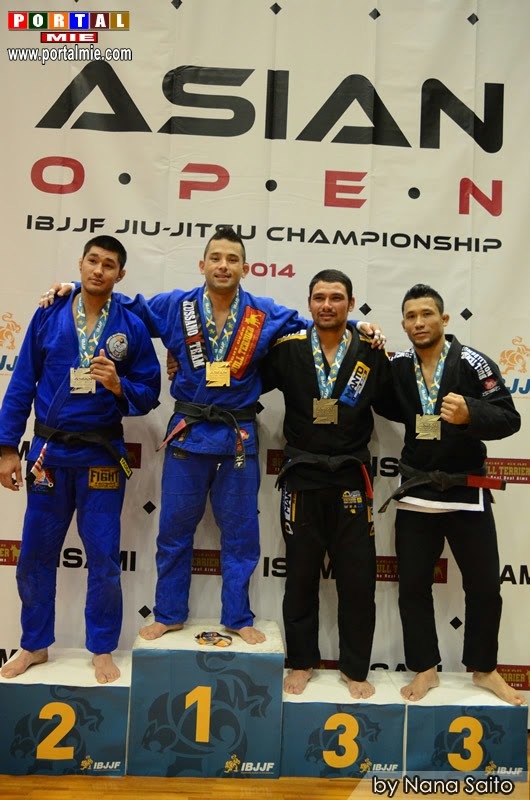 but unfortunately unable to apply his game lost by points and got silver. 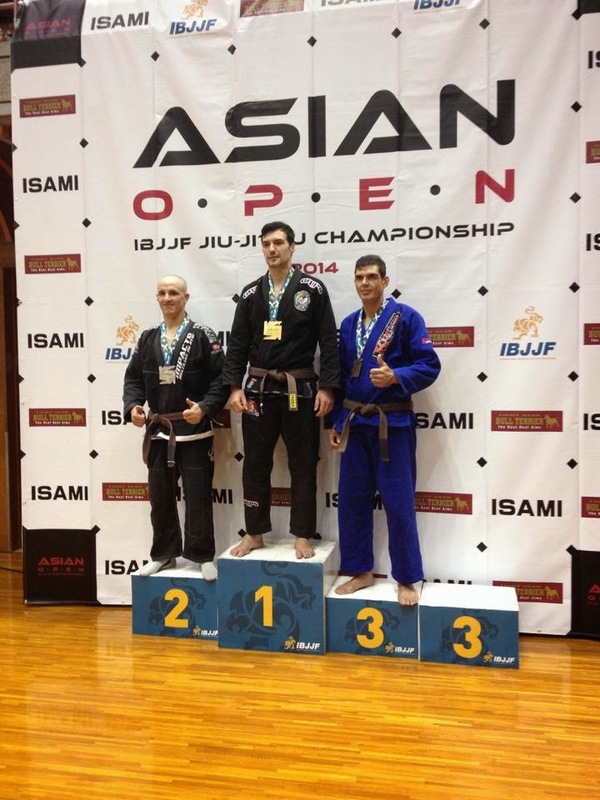 In the Open Weight Professor Minol Won 3 fights (2 by submission and 1 by stoppage) to get to the final. and that cost him the fight and he got silver again. Also a massive thank you to Nori and Erika who accommodated us in their apartment for 2 nights! And thank you all EMWJJA club crew who was supporting us from Australia!